How often do you go to an outdoor event only to find a large crowd turning into an unruly mob with no control and order? This makes you wonder if the event planner put some real effort into organizing the event or not. Being an event planner, you never want someone to raise such questions for your big event. In any event with a big crowd, it's likely that things can go wrong. The last thing you want is un-welcomed guests at your event. 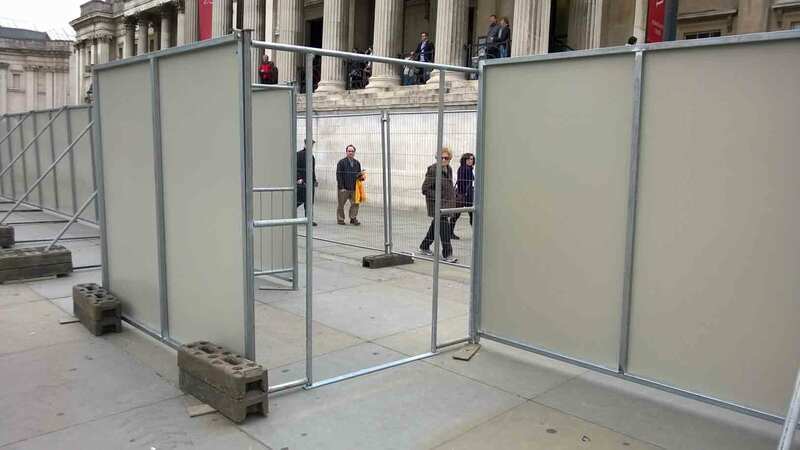 Temporary fencing is an option if you want more control over your event. 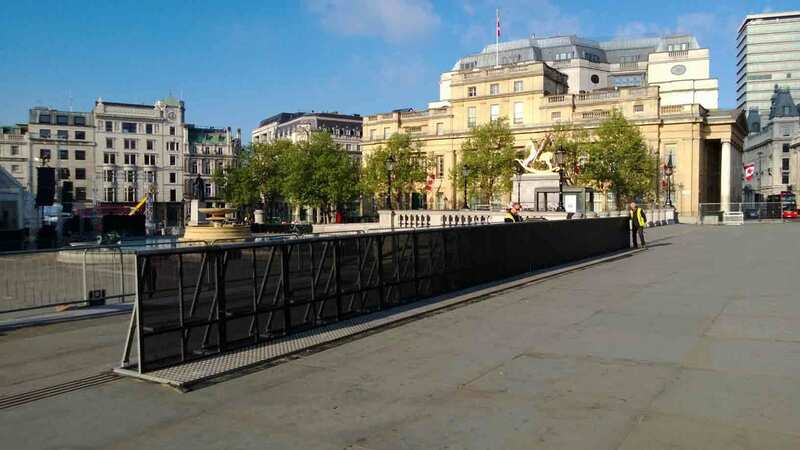 By using crowd barriers, you can control the movement and restrict areas in your event. By hiring your fencing you can save up on unnecessary costs like maintenance and storage. 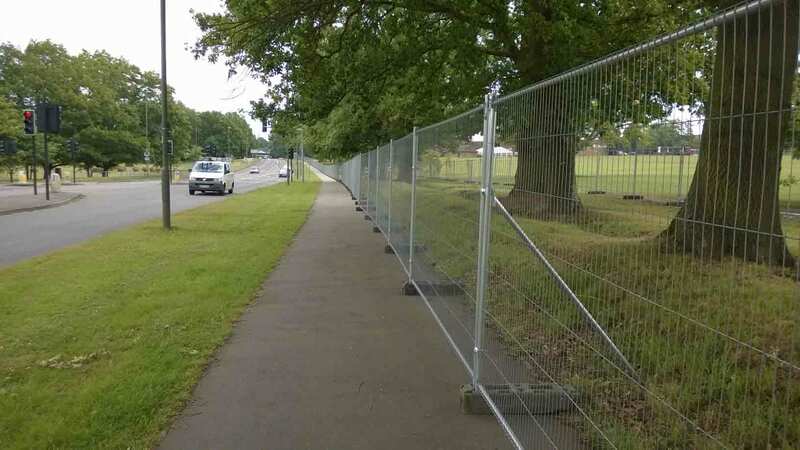 For all your temporary fencing solutions, head to Fence Hire Southern. There are various reasons why you would need temporary fencing. Being an event planner, it is important to know your location and how adding the temporary fencing will make your event run smoothly. You will need some temporary fencing for security, making diversions, crowd control, safety or other reasons. 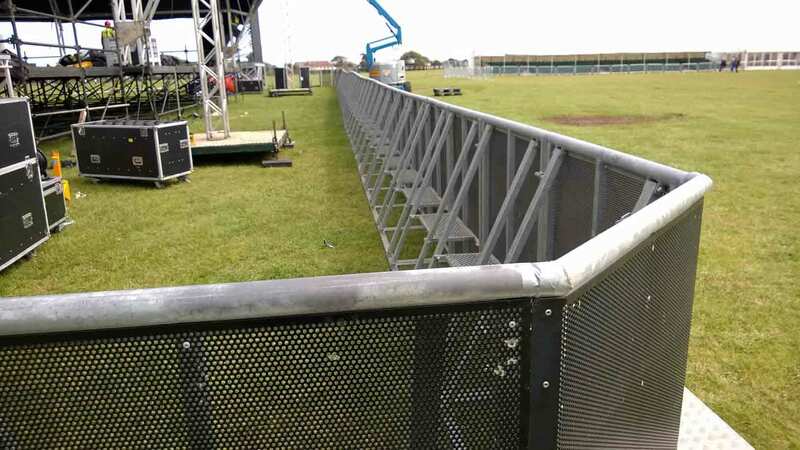 Temporary fencing and crowd barriers will give you the extra control you want over your parameters. They can be quickly set up and removed afterward. To figure out your requirement, you have to first see what kind of event is being hosted. Every event has its own needs. For example, the fencing for a concert and craft show will be different. Secondly, knowing the demographics of the crowd is important. 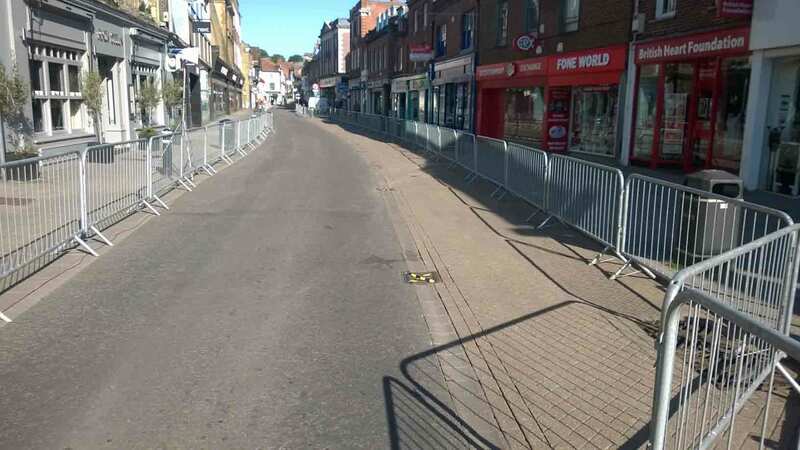 Getting the right barriers will prevent people from entering the no-go zones and keep order throughout the event. Being aware of your location is essential. Before you select the fences, you should have a layout of your location ready. By knowing your area well, you will be able to figure out what kind of barrier is needed. Talking to someone who has already worked on that particular site will help you improve your arrangements. The land you are working on might have some hazardous areas that will have to be taken care of beforehand. Also, knowledge about the type of land and surface (hard, turf, clay, grass etc.) will assist in better planning. Before getting any type of fencing, see if your choice fulfills the laws and the regulations. Fencing laws are different in various localities and to get that knowledge before renting your fencing is important. It is advisable to go to the local authority and get information on any event that you are going to arrange. Security measures are never to be taken lightly. Keeping the same principle in mind, you have to make all efforts to make your event perfect. Having a security team working in hand with the temporary fencing is a must. For additional measure, consider options like putting gates. 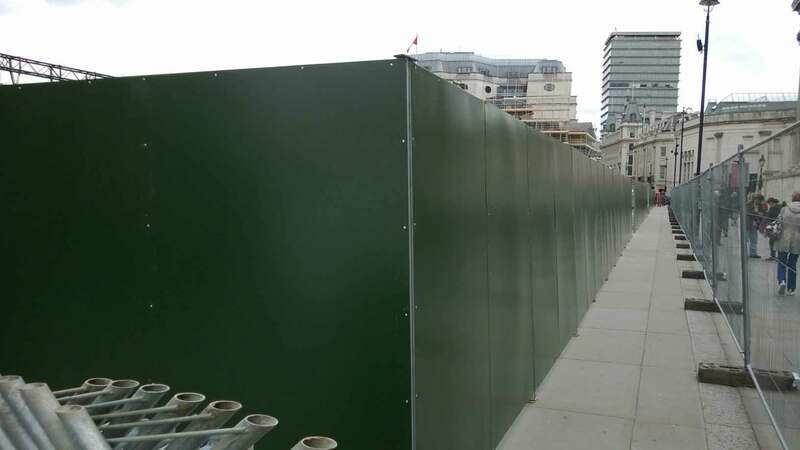 Also, putting a mix of temporary hoarding and temporary fencing will give you extra control over your premises.